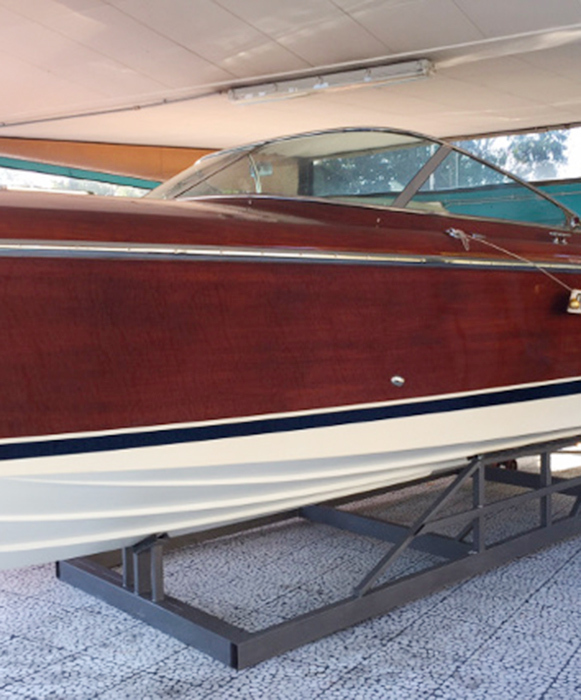 Our company has specialized in the restoration of the famous Riva motorboats, a legendary name in the boating universe. 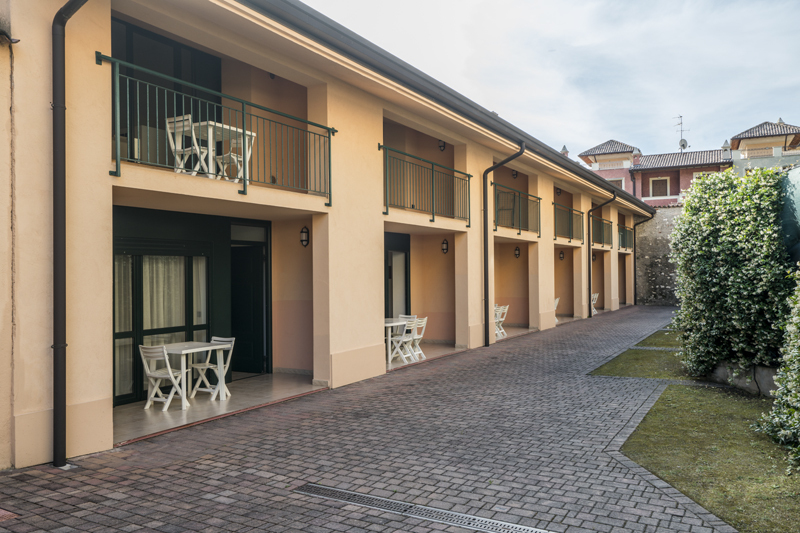 Surrounded by the enchanting scenery of Lake Garda, Baia's private harbor is in front of our facility, in the town of Gardone Riviera. 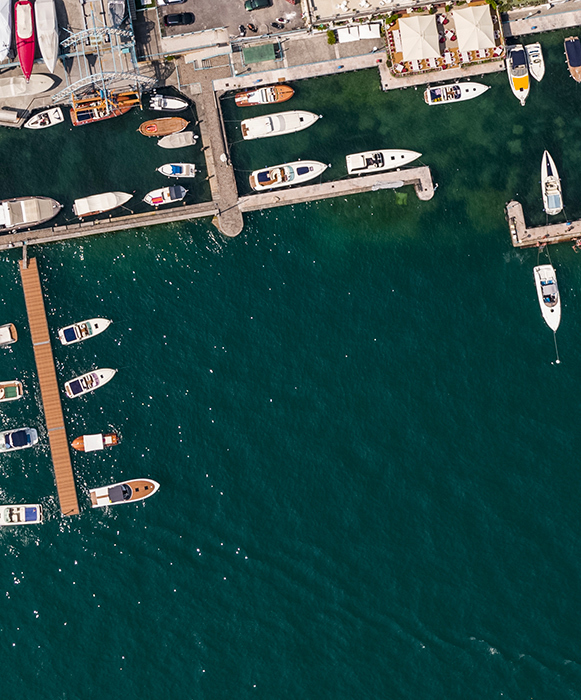  Well-known as the exclusive reseller for prestigious Colombo boats and the Menaggio Shipyard.